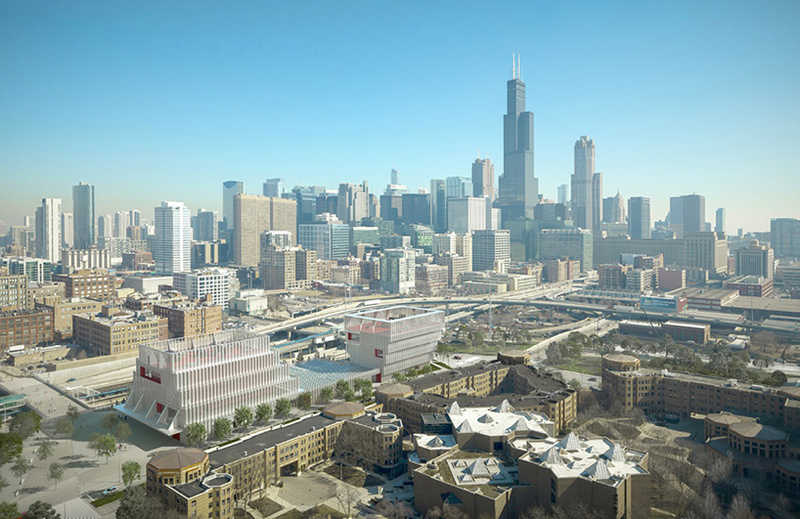 as the only public research university in chicago, the university of illinois at chicago (UIC) provides a rare combination of research excellence and public access to higher education. 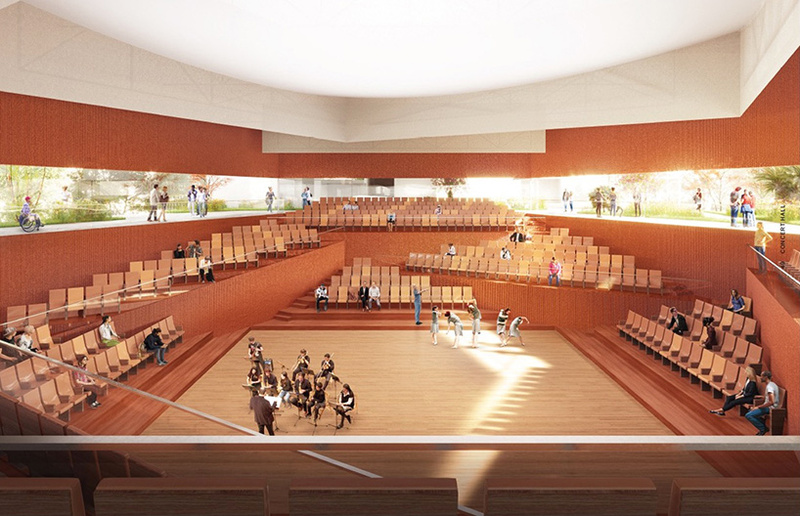 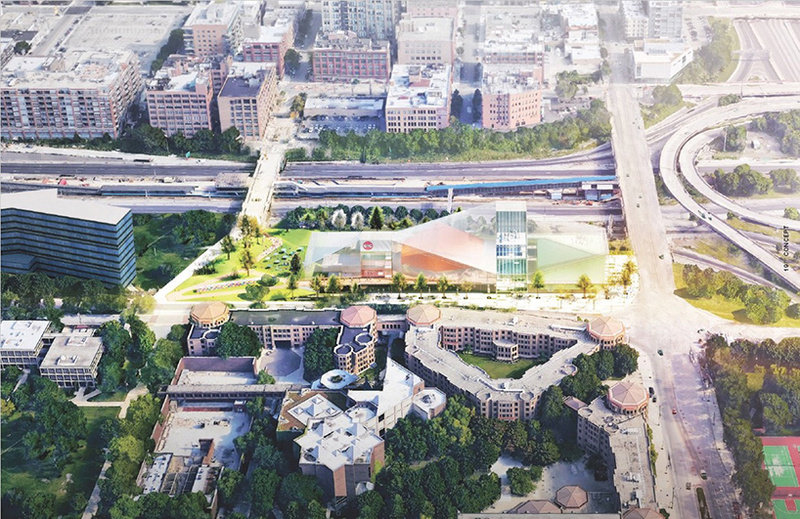 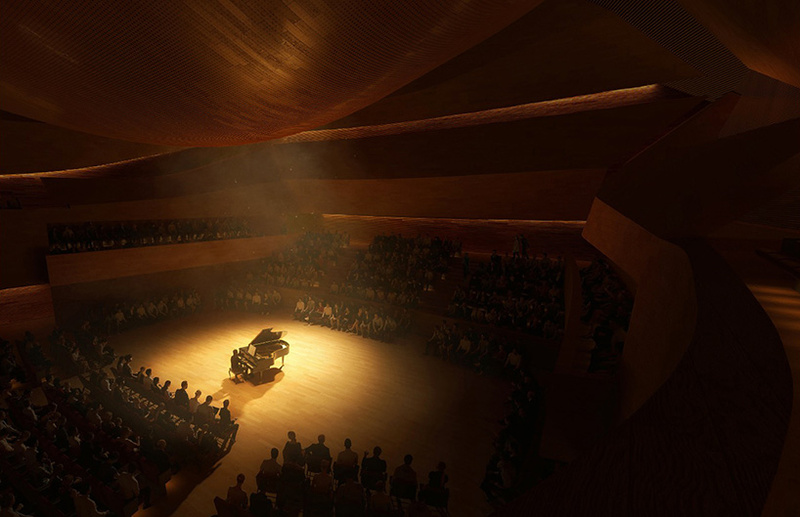 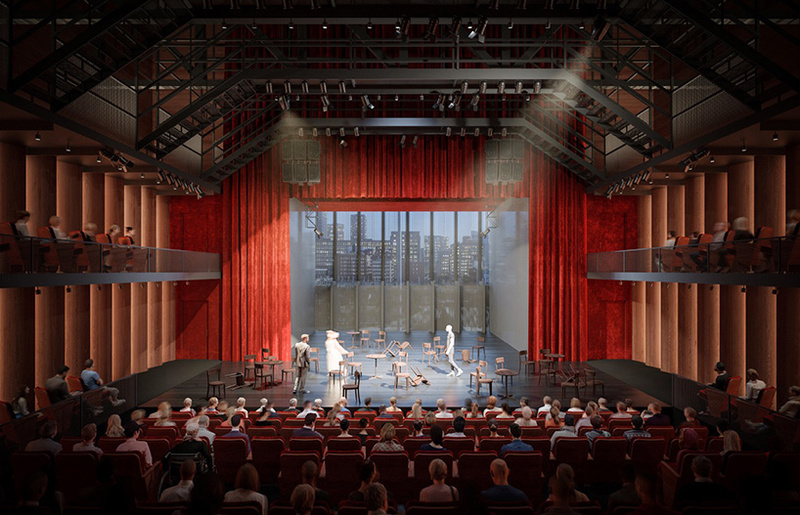 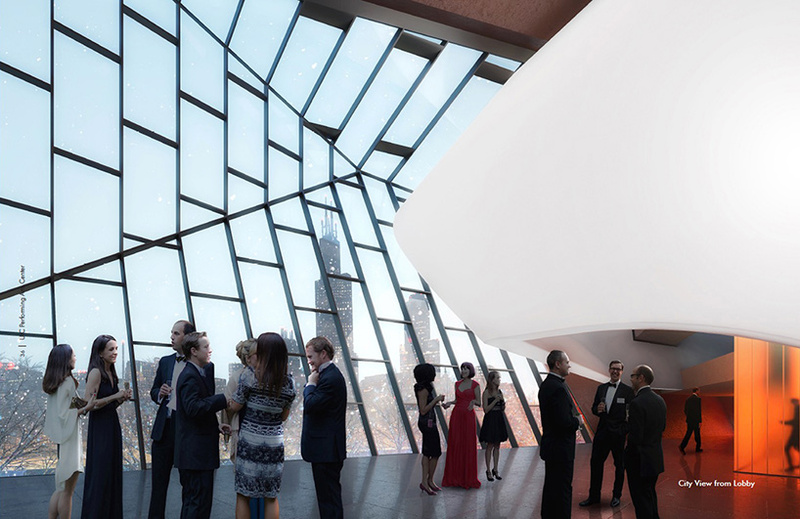 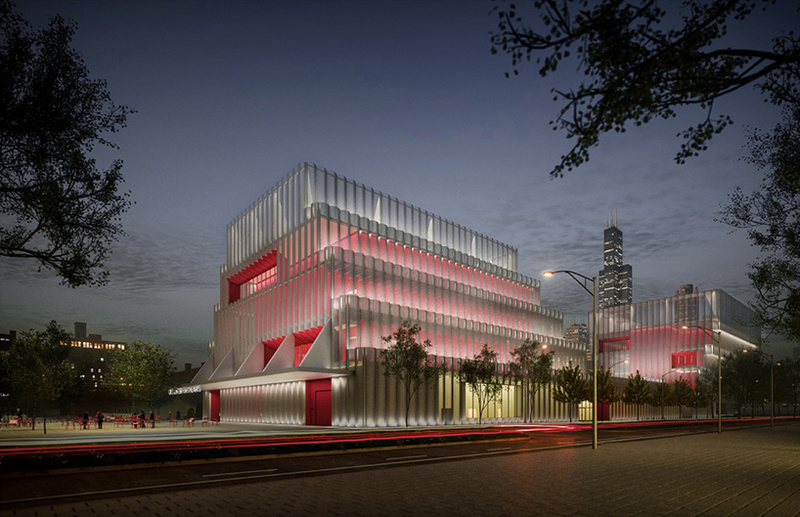 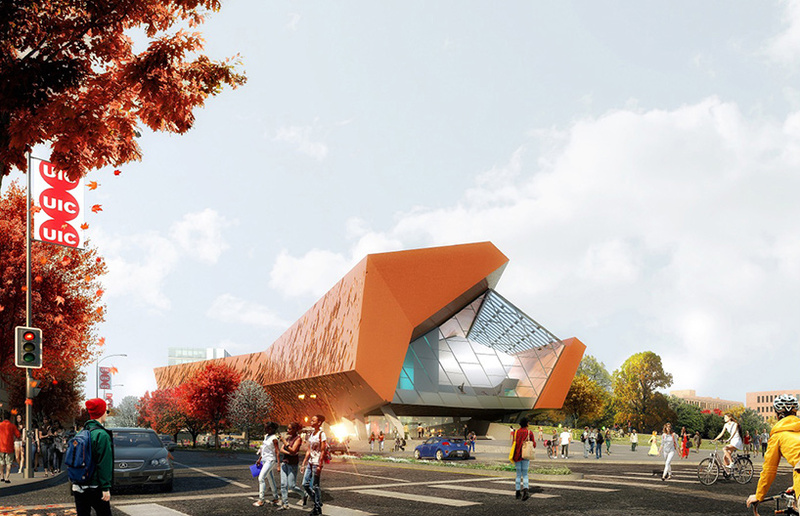 UIC’s school of theatre & music (STM) will be the primary occupant of the proposed center. 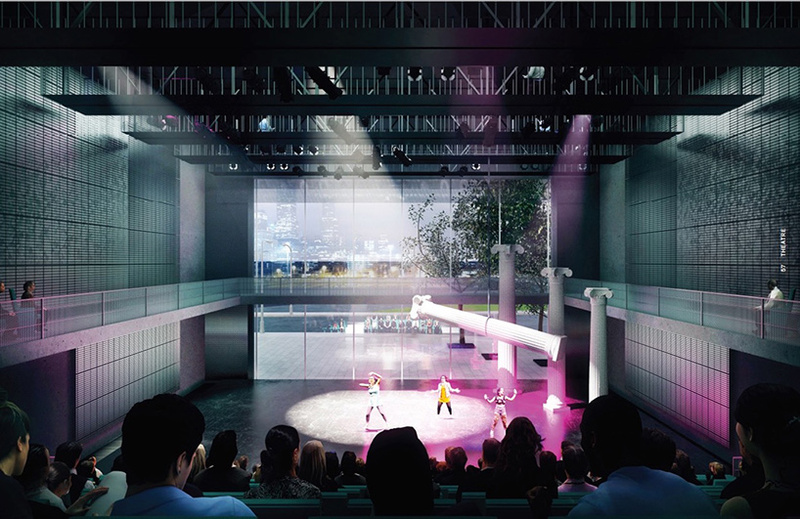 every year, the school presents four main stage theater productions and more than 50 concerts, all of which are open to the public. 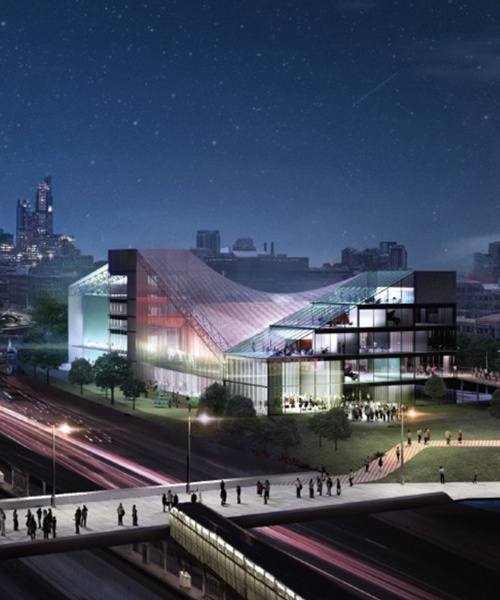 OMA, morphosis, and johnston marklee have each partnered with a chicago-based architect — KOO, STL architects, and urbanworks architecture respectively — who will serve as managing architect and architect of record. 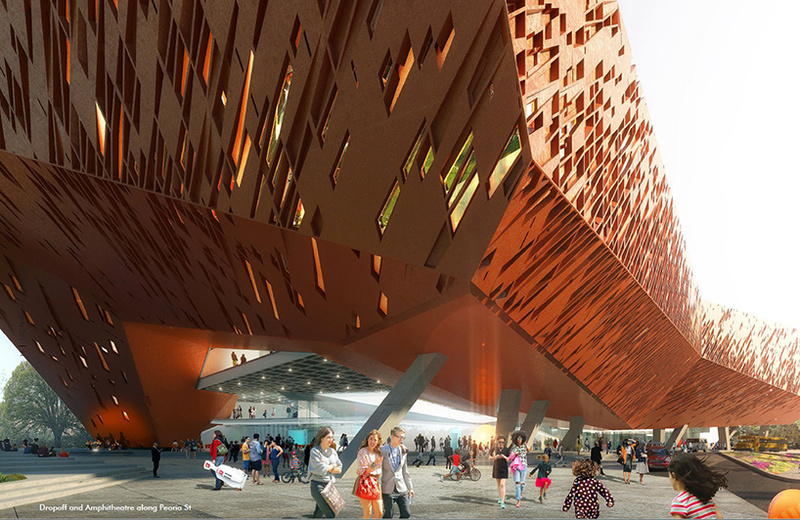 see more on each of the proposals below, and click on the links beneath the images to find out more.